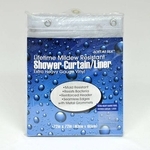 Wholesale Shower Liners with Free Shipping! 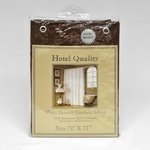 Buy Shower Curtain Liners in bulk by the case with Free Shipping! 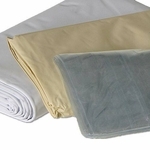 Wholesale Shower Liners with Free Shipping! 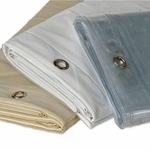 Buy Shower Curtain Liners in bulk by the case with Free Shipping! 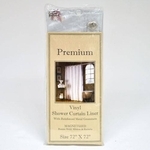 Palmetto Linen offers a wide variety of sizes and styles of shower curtain liners in bulk by the case. If you do not see the correct size, style or gauge of shower liners that you are searching for, please feel free to contact us. We will try our best to find a solution for your needs.